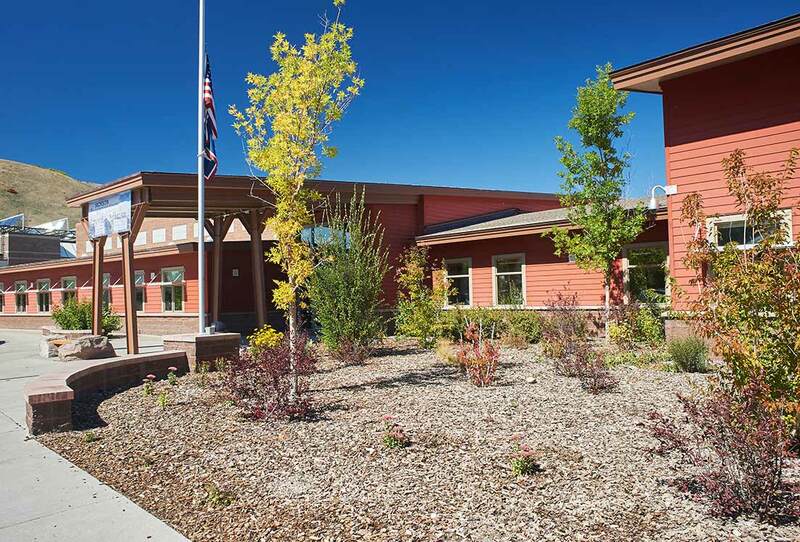 Jorgensen Associates was the Civil Engineer for the new Davey Jackson Elementary School. Responsibilities for the project included parking and traffic circulation design, water and sanitary sewer service design and coordination, and site grading and drainage. Parking and traffic design considerations centered on providing separate areas and adequate space for both bus traffic and parents driving their children to school. Water and sanitary sewer service designs require coordination with the project’s architects, mechanical engineers, and the Town of Jackson Public Works Department. Extensive communication with the Town was required to ensure the project was well coordinated with the Town’s rebuilding of sanitary sewer mains within the project area. 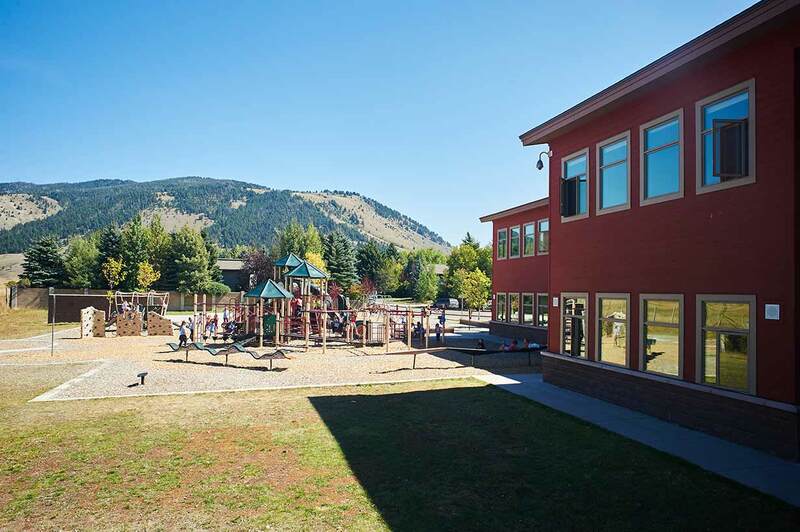 The design of the site grading and drainage incorporated buildings, play fields, parking lots, connections to existing storm sewer, and on-site retention. The project site is approximately 10.75 acres.